Under a microscope, it can be hard to tell the difference between any two neurons, the brain cells that store and process information. 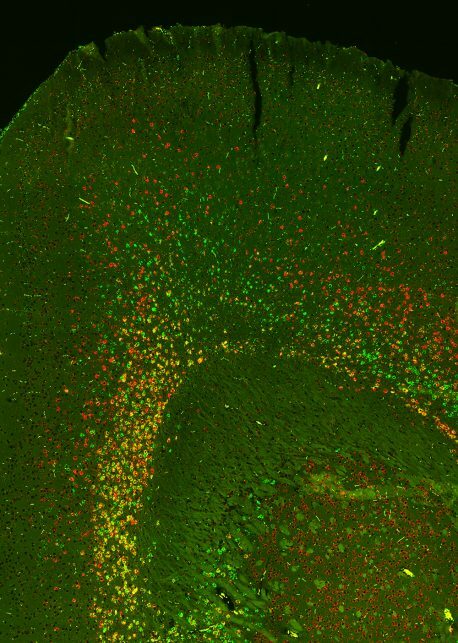 So scientists have turned to molecular methods to try to identify groups of neurons with different functions. 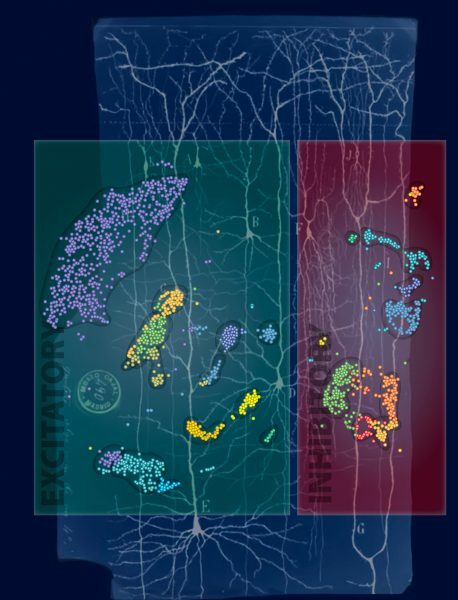 “This study opens a new window into the incredible diversity of brain cells,” says Eran Mukamel of the UC San Diego Department of Cognitive Science, a co-senior author of the work. Mukamel is a faculty fellow at the Kavli Institute for Brain and Mind at UC San Diego.